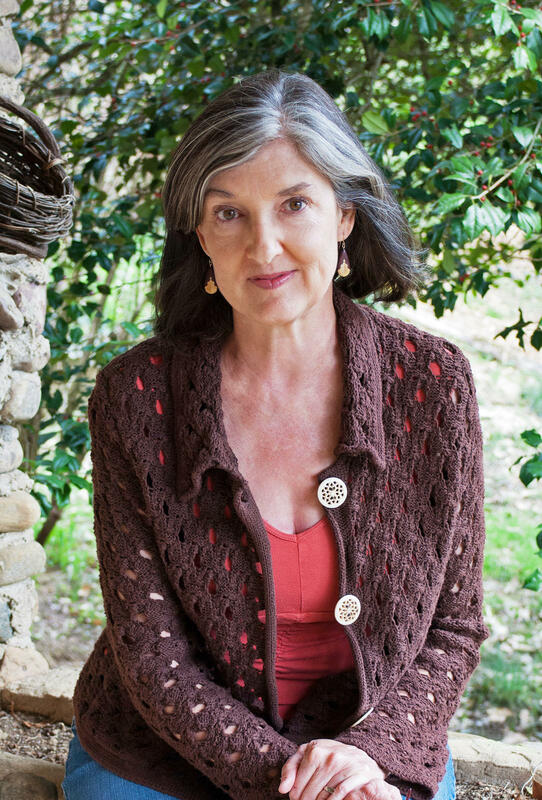 April 8, 2019 -- Barbara Kingsolver is an American novelist, essayist and poet. She was raised in rural Kentucky and lived briefly in the Congo in her early childhood. Kingsolver earned degrees in biology at DePauw University and the University of Arizona and worked as a freelance writer before she began writing novels.